Minecraft? Minecraft? No idea… ahh!… that ugly game that looks like 1990 is yet to come… no thanks. Unfortunately my son asked me to install Minecraft because he has saw some friends playing it and it was really cool. So I did and as a good father that I am I decided to play it first to see if it was suitable for him and in order to explain him how to play it. First error! Minecraft is a open world game with a really ugly 8 bit graphics. Imagine Minecraft as the digital version of LEGO on steroids… just crazy awesomeness in barely 50MB of download. I started playing it and instantly fell in love with Minecraft. So when I saw the LEGO Cuusoo/Ideas version of Minecraft I decided to buy it. And here is the review for you. 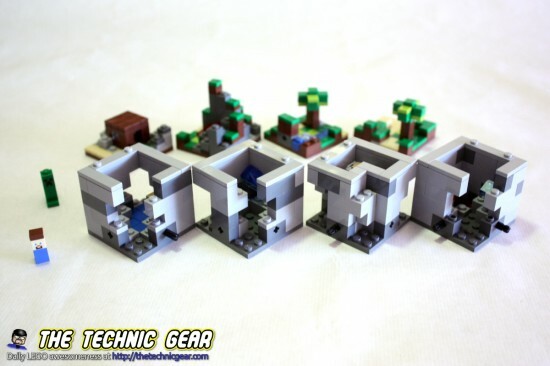 Right now LEGO is releasing a “proper” Minecraft sets line, and I will review one of them really soon. Where can I buy LEGO 22102? 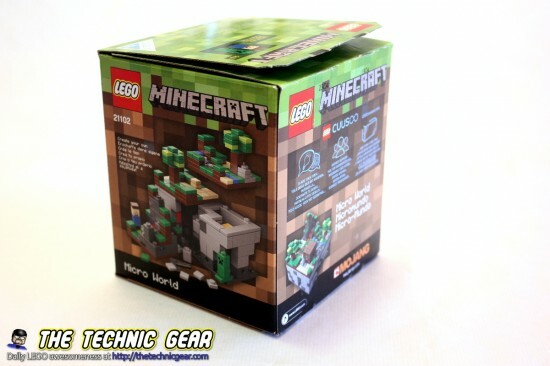 In a pretty nice homage to Minecraft the box departs of the standard LEGO boxes size and this one is an square block with a printed pattern that resembles that of a Minecraft grass block. 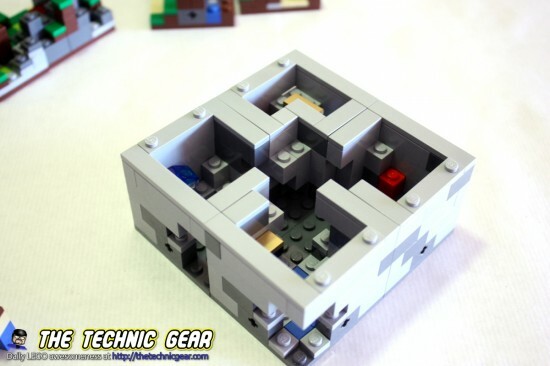 Comes with two manuals that instructs how to build each of the 8 blocks that made this set. 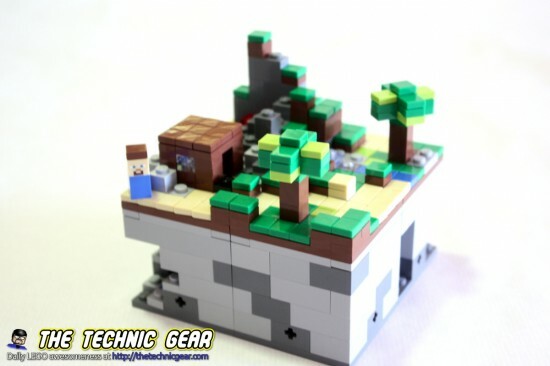 It has to micro-figures of Steve and a Creeper. 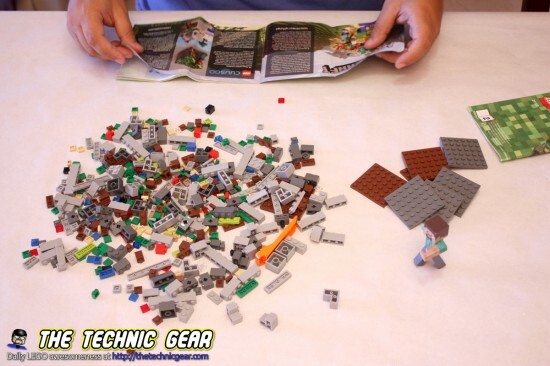 Does LEGO 22102 worth the money? Every single pence you pay of it… given that you pay no more than £35 for it. Check Amazon for a bargain. I used to think the same thing about Minecraft until my son convinced me to play as well. Good stuff.